Many companies and individuals will say that they can polish a car but sadly, the results are often very poor - paint levels can be left dangerously low, there may be visible marks left from the buffing itself, the original marks may still be present but just temporarily filled, etc. When it comes to machine polishing, you really need a specialist. 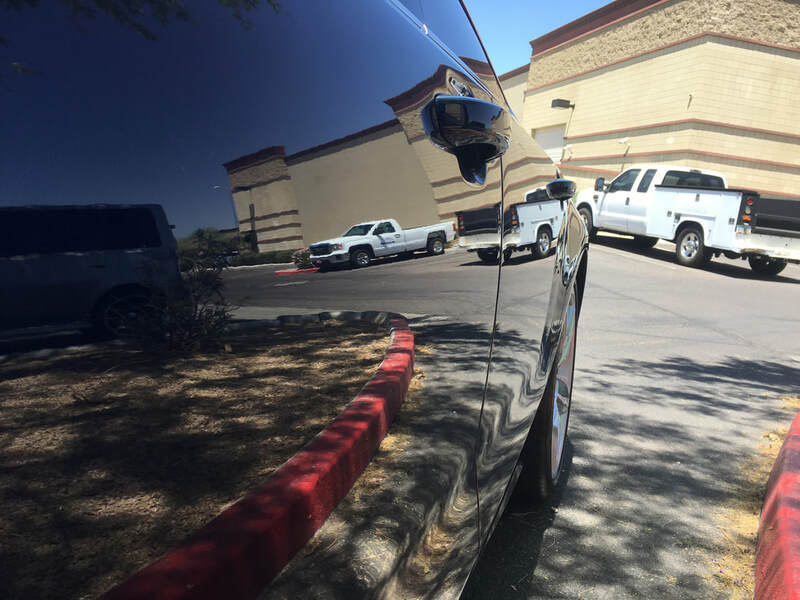 Check Out our Paint Correction Packages and Services!